2015 WindRestrictor® Social & Car Show - Grand Re-Opening! 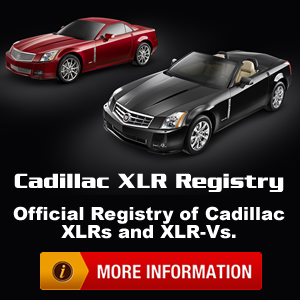 Attention Chicago Area-Midwest XLR Owners! 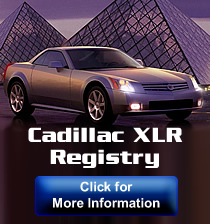 2012 Texas Mile - Beeville, Tx 26-28 Oct.
Wasaga Beach Corvette & XLR Car Show!